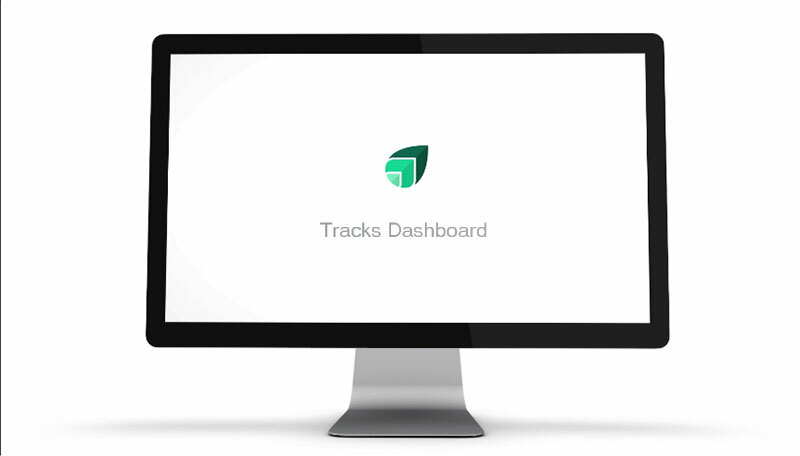 Save time & streamline your business with Track With Ease! Transaction management connecting clients, documents, dates and tasks in one place to digitally transform your workplace and reset your work-life balance! Forgot password? Don't have an account ? Copyright 2018 TrackWithEase. All rights reserved.